The University is a comprehensive university which characterized by "Penetration of Arts, Science, Engineering and Medicine subjects, Combination of studying, research and production". It is one of the national "211" Project key universities that jointly constructed by the People's Government of Jiangxi Province and the Ministry of Education. It is also an important base of talents cultivation, scientific researching and transferring of the researching accomplishment into practical use for both Jiangxi Province and the country. 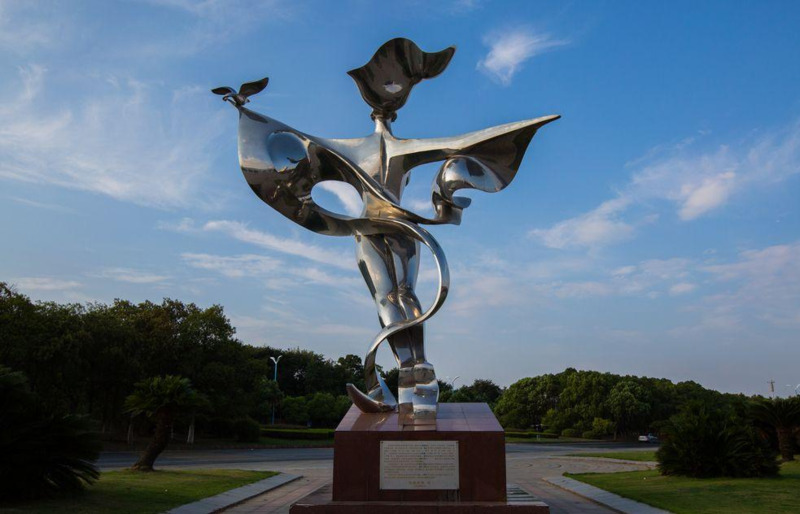 It is located in the historical and cultural city - Nanchang, the capital city of Jiangxi Province, which enjoys the names of "a blessed place rich in culture and capable of nurturing talented people" and "the city of heroes". 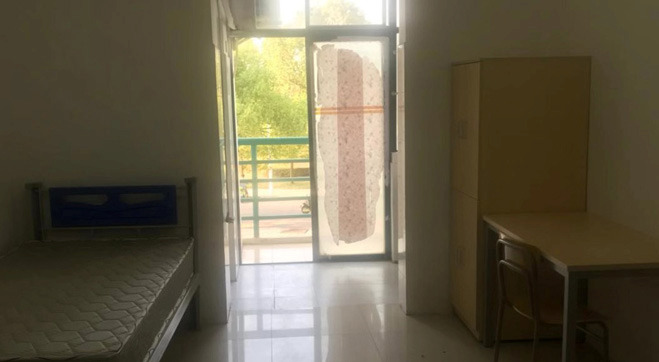 It is composed of five campuses, which are Qianhu main campus, Qingshanghu campus, Donghu campus, Poyanghu campus and Fuzhou campus, which occupy a total area of 8062 Chinese Mu. Fully equipped with top level infrastructure, it provides network-based TV, telephone, IC Card, surveillance and public broadcasting which formed a public service system with smoothly flowing and fully shared information and advanced equipment. It is the main node of China Education and Research Network (CERNET) in the southeastChina, which is the only one of such kind in Jiangxi that set up by the Ministry of Education. It has a library with a collection of over 3.64 million books and was appointed the Jiangxi Record and Information Service Center by both the National Higher Education Record Center and Jiangxi Provincial Ministry of Education. It is the only Data Searching Working Station in Jiangxi Province entrusted by the Ministry of Education. It also has 10 attached hospitals, among which four are national comprehensive grade-A tertiary hospitals and one is grade-A tertiary stomatological Hospital. The University is composed of five campuses, which are Qianhu main campus, Qingshanghu campus, Donghu campus, Poyanghu campus and Fuzhou campus, which occupy a total area of 8062 Chinese Mu. 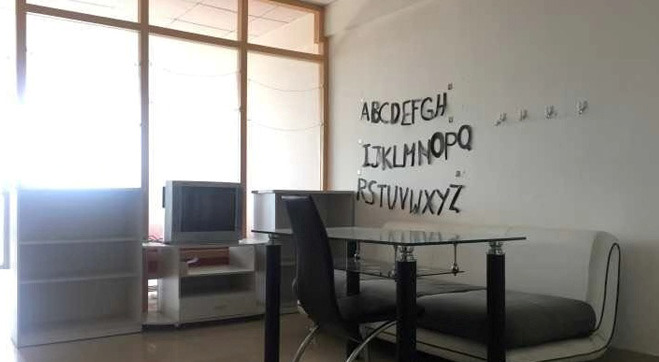 Apartment for International Students is in Qianhu Campus, the accommodation’s price is approximately RMB 1,000 or 1,250 per month. 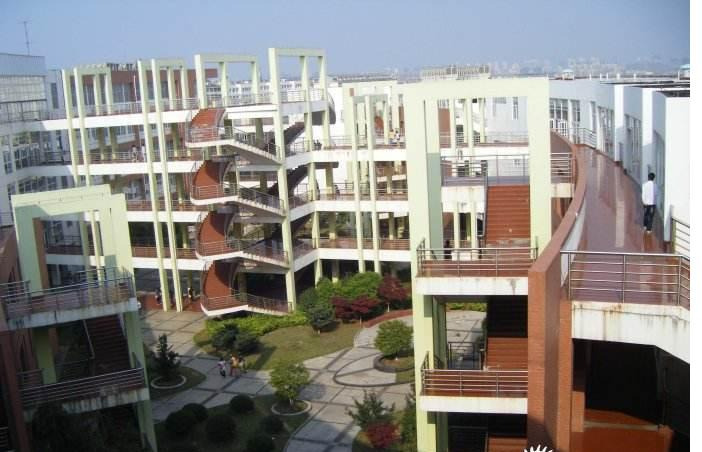 The Qianhu campus is located in Nanchang City, and it occupies an area of 300 hectares and is the campus where all the undergraduate student, the majority of graduate students, most research institutes and labs and most faculty and staff are based. The other campus are situated around Jiangxi province. The University Overseas Student Apartment provides a quiet, clean and comfortable accommodation for the overseas students. There are also kitchens, laundries, reading rooms, a gym and a recreation room for activities and parties.